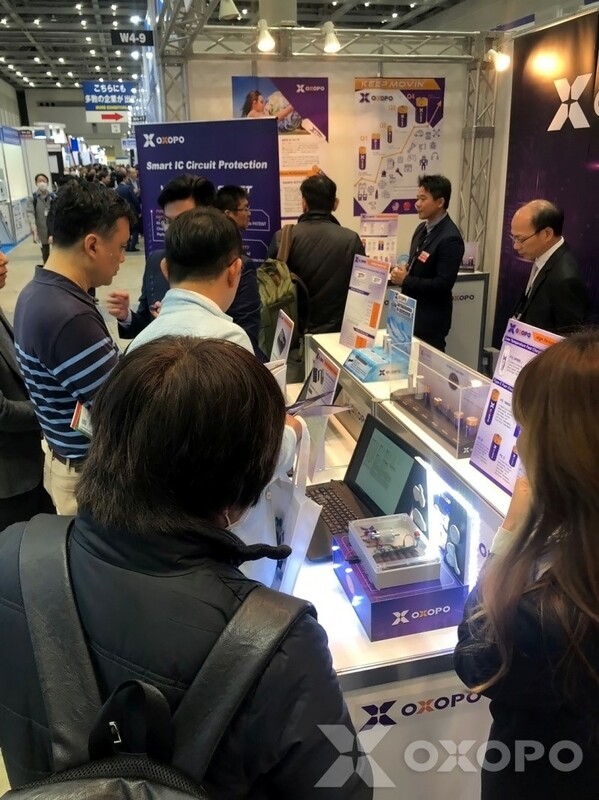 OXOPO Unveils TYPE-C Fast Charging Batteries at BATTERY JAPAN 2019_Latest News | APO International Co., Ltd. 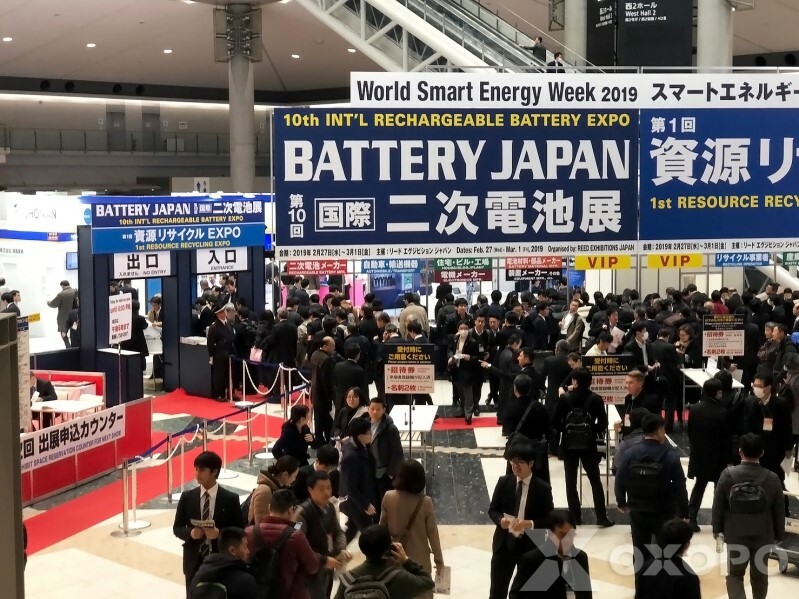 BATTERY JAPAN 2019 is successful held at the Tokyo Big Sight, Japan, over 350 companies participated in this world's leading international exhibition for rechargeable battery, showcasing various components, materials, devices, and manufacturing equipment. The exhibition attracted a lot of visitors and suppliers from related industries all over the world. World Smart Energy Week 2019 gathers FC Expo, PV Expo, Smart Grid, and WIND Expo to present advance technologies / products that related to "hydrogen & fuel cell", "solar cell/module", "PV systems", "rechargeable battery", "smart grid", "wind energy", "biomass power", "thermal power" and "renewable green energy resources". 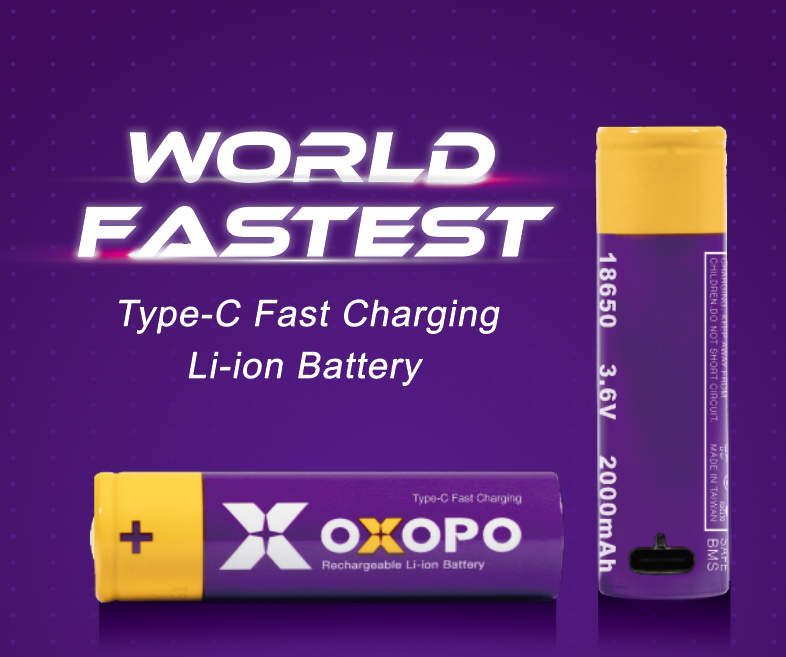 OXOPO brought its latest Fast Charging FC-series batteries: FC-18650, FC-9V for specialty use, FC-AA, FC-C, FC-D for convenient use; Low-Temperature FC series batteries: FC-26800, P-18700, and the self-developed battery protect the board, and Battery Management System (BMS), showing on Japan Battery 2019 this year. 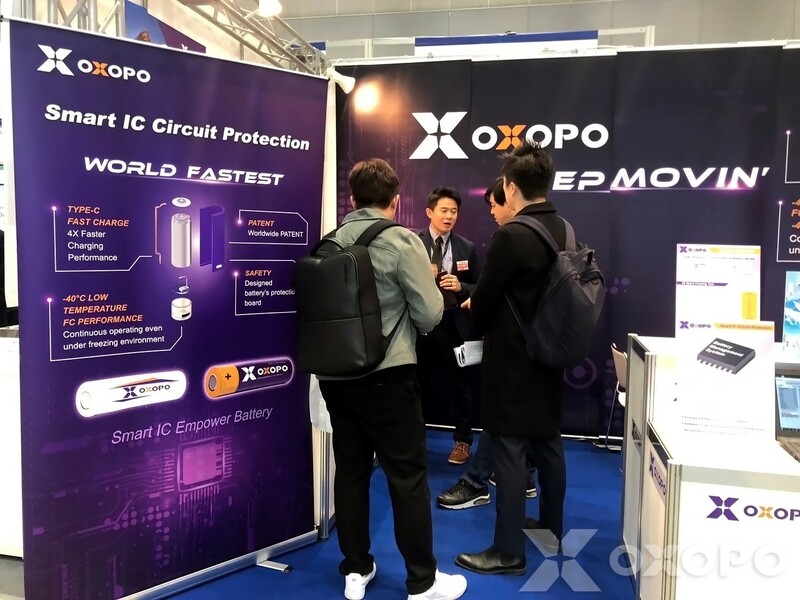 OXOPO innovative TYPE-C FC patent equipped with a purpose-designed circuit to utilize battery life and charge-discharge conditions, and designed with built-in TYPE-C patent to achieve 1 hour full charged performance by maximum 2A charging current. OXOPO develops FC technology to enhance battery performance, power storage, and safety regulations. Customers may always have fully batteries power with this technology. Even at the extremely polar environment, OXOPO’s Low-Temperature FC series batteries equipped well charge-discharge methods to have remarkable battery performance. OXOPO collaborates with MAXTIM Light Technology to develop lighting equipment, solved the battery failure problem in the polar environment. OXOPO Low-Temperature FC series support max 2A continuous charging current and max 10A discharging current under room temperature. 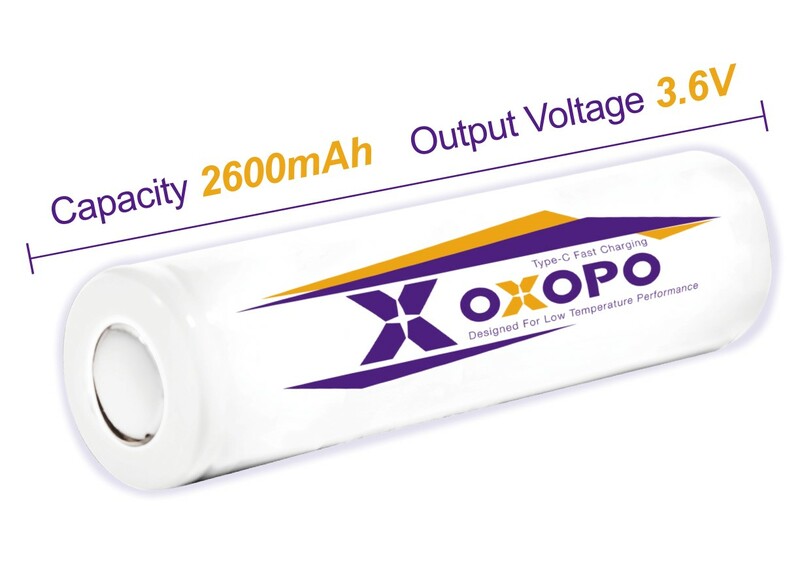 Designed with patented TYPE-C cable and well charge-discharge mechanism, OXOPO batteries output capacity still can be as high as 80% or more by 1C charging current after standing 60 hours at low-temperature environment. OXOPO integrated BMS design that meets with client’s requirements on battery cell, circuit, and others specification. OXOPO smart IC board offers OVP / UVP, SCP, OCP, to provide superior performance in electrical protection. 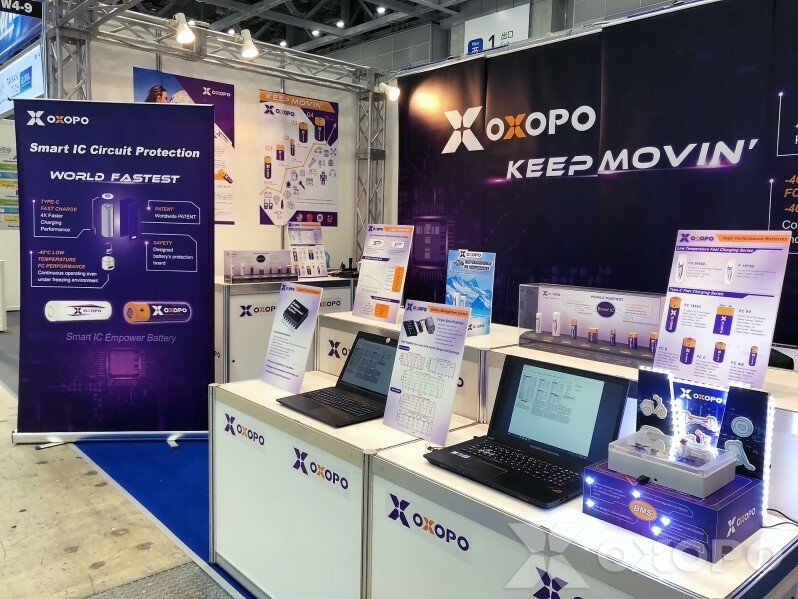 OXOPO unveiled patented TYPE-C FC battery technology and superior Battery Management System at the Battery Japan 2019 this year. The new technologies successfully attracted the various fields of buyers and vendors from the US, Europe, and Asia countries. OXOPO FC-18650, FC-9V had been fully commercialized and in mass production, also FC-AA, FC-C, FC-D are scheduled in July 2019 to achieve the MP stage. If you looking for customized power solutions, please contact OXOPO sales team (sales@apo-global.com) for more information.